Within the week of the official Android Oreo announcement by Google, XDA Developer Forum member has successfully ported Android 8.0-based AOSP ROM code-named Cancro to Xiaomi Mi 4 and the Mi 3 series. 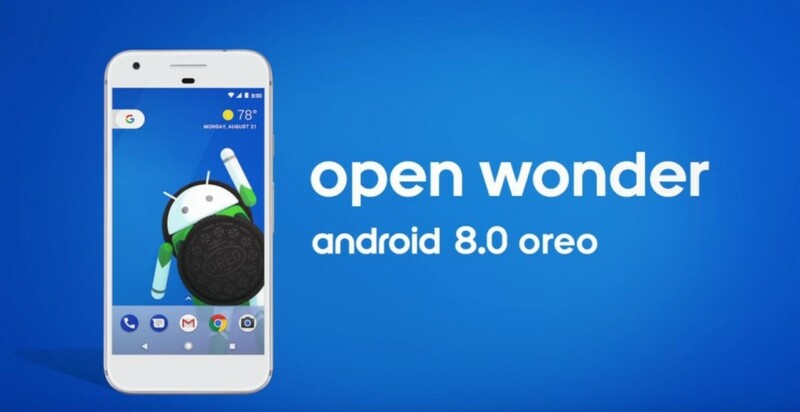 Search engine giant Google launched the much-awaited Android 8.0 Oreo update during the total Solar Eclipse event on August 21 and soon after the announcement, it dumped the software' AOSP (Android Open Source Project) source code online so that third party developers create their own custom ROMs for their devices. Now, XDA Developer Forum's senior member Vasishath has successfully developed the Android Oreo-based OS code-named Cancro and ported it to the Xiaomi's former flagship phones: Mi 4 and the Mi 3 in record time. Xiaomi has not made any official comment on the custom ROM and also there is no word when the company will officially launch Android Oreo to the device. It has to be noted Xiaomi has just commenced the beta testing of the one-generation old Android Nougat on its device, so it will be a while, probably more than 10 months before the company even consider to commence work on Android Oreo. If patience is not your strongest suit, then you can go ahead with the custom ROM, but before you initiate the installation process, readers are advised to go through the prerequisites to weigh out all the pros and cons, and then go ahead with the installation process [Downloadable files and FAQs can be found HERE]. If the procedure is not carried out with correctly, there are chances of the devices getting bricked temporarily and in some instances, it can make the device permanently inoperable. What's coming in Android 8.0 Oreo? Android Oreo brings several improvements over the Android Nougat such as faster booting time, extended battery life, more fluid experiences to phones and tablets as well as improvements in security via Google Play Protect that checks malwares inside application. Notable aspect of the Android Oreo is the Rescue Party feature, which helps device to recover from constant bootloops. It also comes with new features such as picture-in-picture, which allows users to do two tasks simultaneously, like checking the calendar while planning a party on a Duo video call. And Smart Text Selection improves copy and paste. With the help of machine learning to recognise entities on the screen—like a complete address—users will be able to easily select text they want with a double tap, and even bring up an app like Maps to help during navigation. Follow us @IBTimesIN_Tech on Twitter for latest updates on Google Android Oreo release schedule and Xiaomi products.